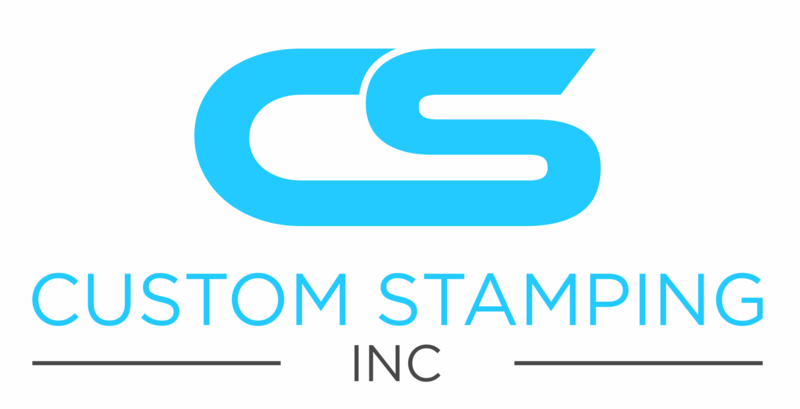 FAQS – Custom Stamping Inc.
Don’t hesitate to give us a call or send us an email if you have any other questions. We are open Monday through Thursday from 7:00am to 5:00 pm Pacific Time. Do you assist in the design of our products? Yes, with our extensive experience we can assist you in the design of your part to improve functionality as well as helping you keep production cost as low as possible. Can Custom Stamping assist me in acquiring Insert Molded Parts? Yes, Custom Stamping has established partnerships with many of the leading Insert Molders, and can assist you with the procurement of finished molded assemblies. Are Custom Stamping's products RoHS compliant? All of the base metals currently used in manufacturing are RoHS compliant, and we can finish plate the end product to comply with the RoHS specification. However, Sn/Pb plating is still available if desired. Does Custom Stamping produce any military qualified products? Currently we manufacture the MIL-C-28859 family of products which is approved by the US military. Can I receive a catalog of your most common stamped products? Yes, you can fill out our catalog request form online to receive our catalog in a PDF file or you can contact us and we will send you a hard copy of our catalog. Is Custom Stamping ISO certified? Yes, Custom Stamping has been certified ISO 9001:2008. Is it possible to receive sample parts for testing? Yes, just contact us and let us know what products you are interested in.